Primers are not always nec essary in every painting project. To know when you should use a primer you first have to understand what types of primers are available and what they're intended to be used for. The best way to understand their intended uses is to first look at them by primer categories. Some masonry surfaces can have a high pH level which will cause adhesion problems if you apply paint directly to the surface. 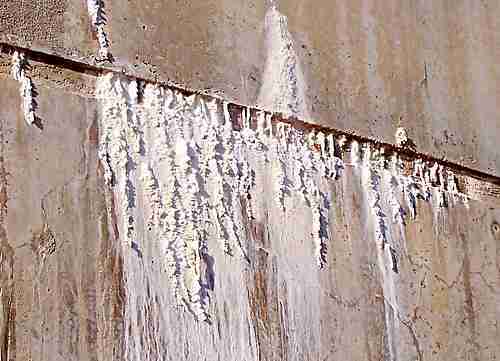 A quality masonry primer will allow you to safely paint over a wider range of pH levels without risk of adhesion loss. Some surfaces are especially “slick” and pose a unique challenge for even the best primers when trying to get a coating to stick to them. Some examples would be ceramic tile, glazed block, plastic and vinyl shutters, and surfaces with a high gloss finish. Before you grab a multi-purpose primer off of the shelf make sure that it specifically states on the label that it can be used for your intended purpose. When buying a multi-purpose primer go with a proven name brand such as Zinsser, Sherwin-Williams, PPG, or Glidden Professional products. One of our favorites is Duration® by Sherwin-Williams. Most projects where you’re going over a previously-painted surface do not require the use of a primer. In many cases all you’ll need to do is spot-prime any bare areas that need to be addressed before applying your finish. If you’re coating over any surfaces that have never been painted before, just follow the guide above to find the proper category of primer for your project and you can’t go wrong. 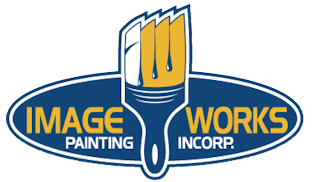 If you're in the Greater Pittsburgh Area and you need help with your priming and painting project please contact us for a free consultation and quote!